Claire Potter’s second published book. It brings together CHAVSCUMBOSS, a poetic experiment in writing while watching the performance of masculinity by the YouTube user of the same name—and a short story, PRESSURE, in which a house fire raises painful heat in the residents of a small northern town. 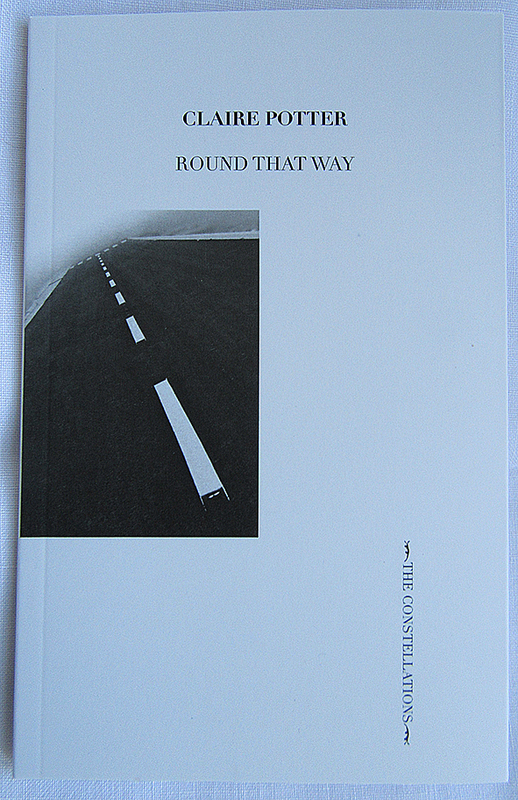 THE CONSTELLATIONS is a series of books from MA BIBLIOTHÈQUE, edited by Sharon Kivland, connected by their relation to literature and (re)reading.